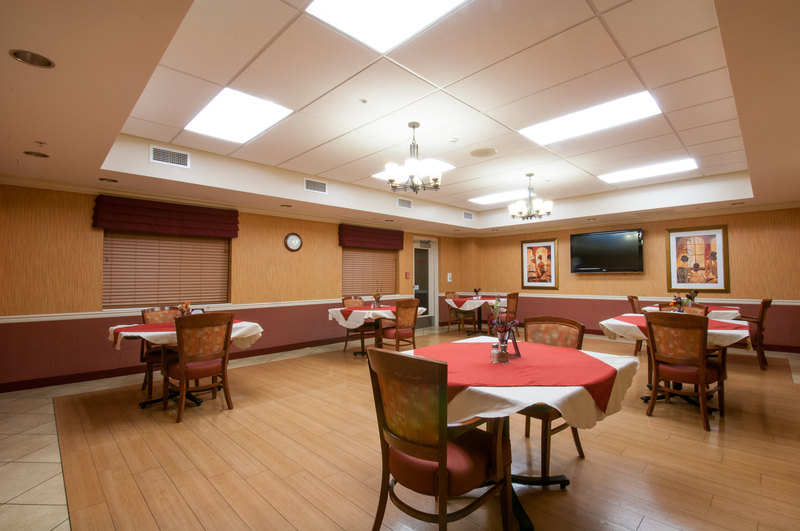 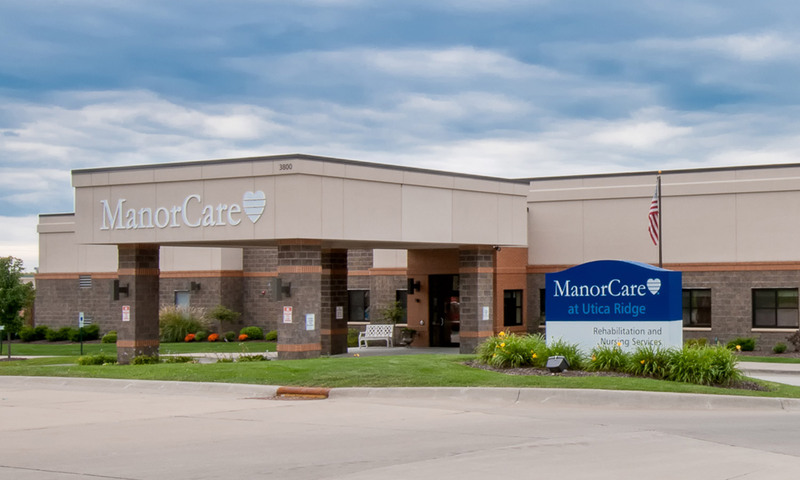 The ManorCare at Utica Ridge is a 120-bed rehabilitation facility in Utica Ridge, Iowa, a suburb of Davenport. 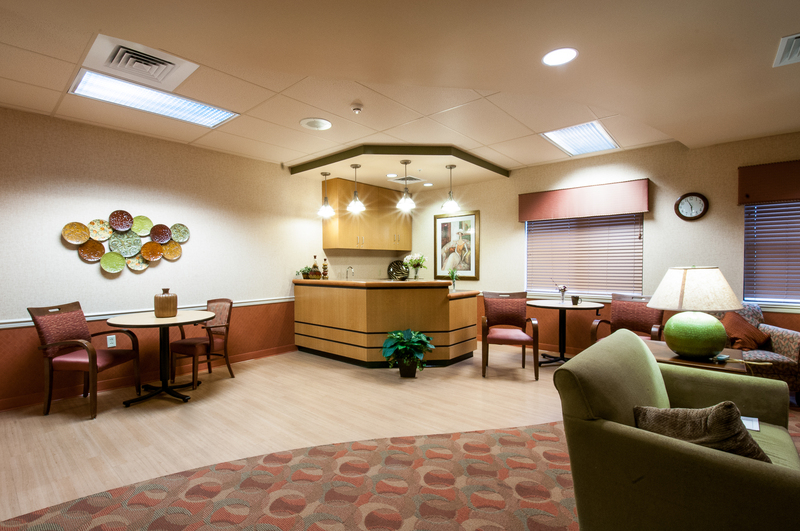 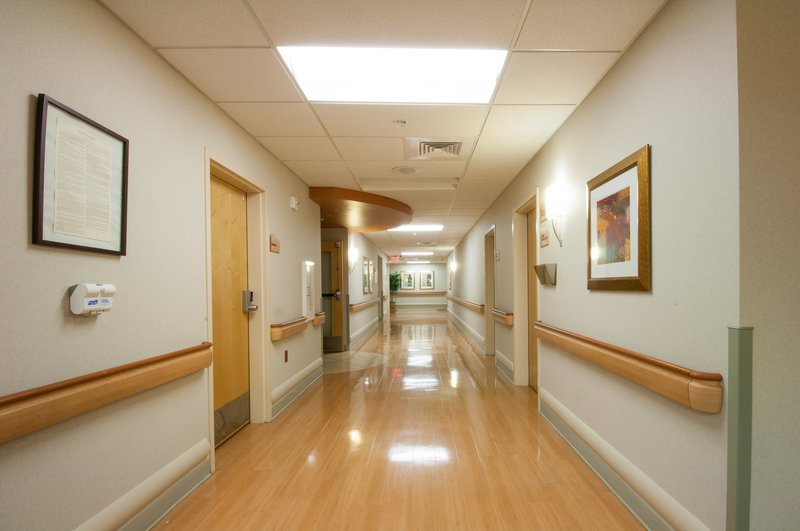 The facility provides state-of-the-art patient care with an emphasis on rehabilitation services. 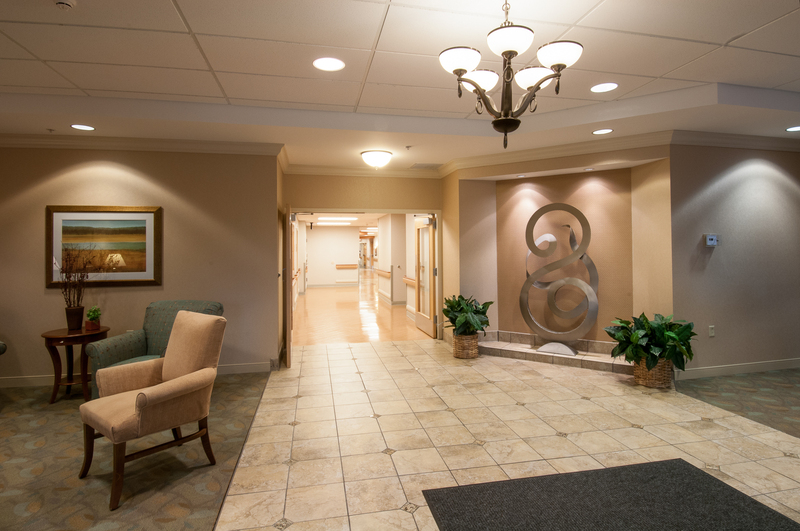 It has a single story administrative wing with two-story patient wings that have a clean and modern appearance to reflect the advanced treatment within the building.